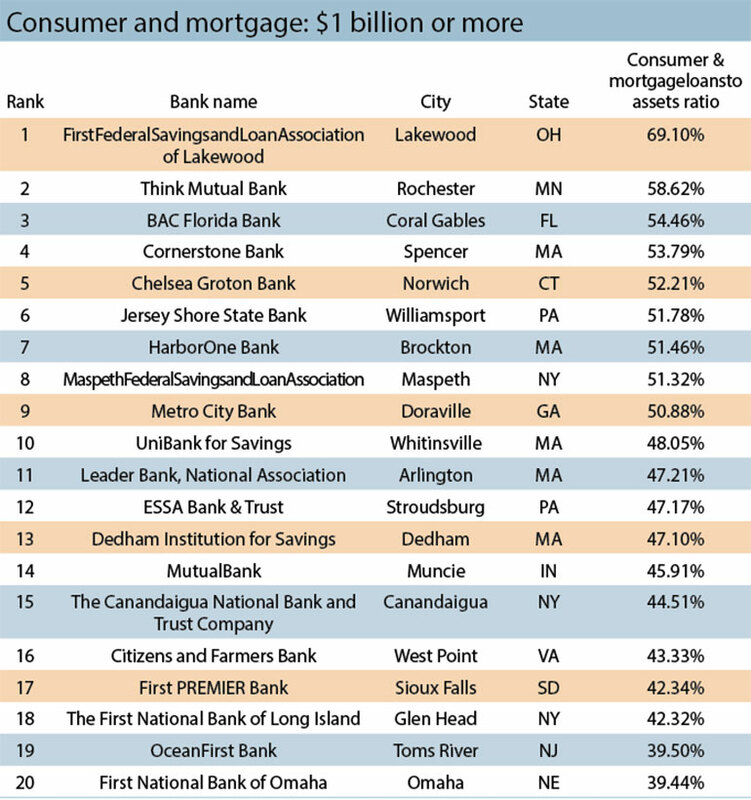 ICBA’s 2018 top lenders: Who made the cut? Great Midwest Bank’s loan team, pictured in the bank’s lobby, helped propel it to third place in the $500 million to $1 billion consumer and mortgage category of ICBA’s top lenders for 2018. 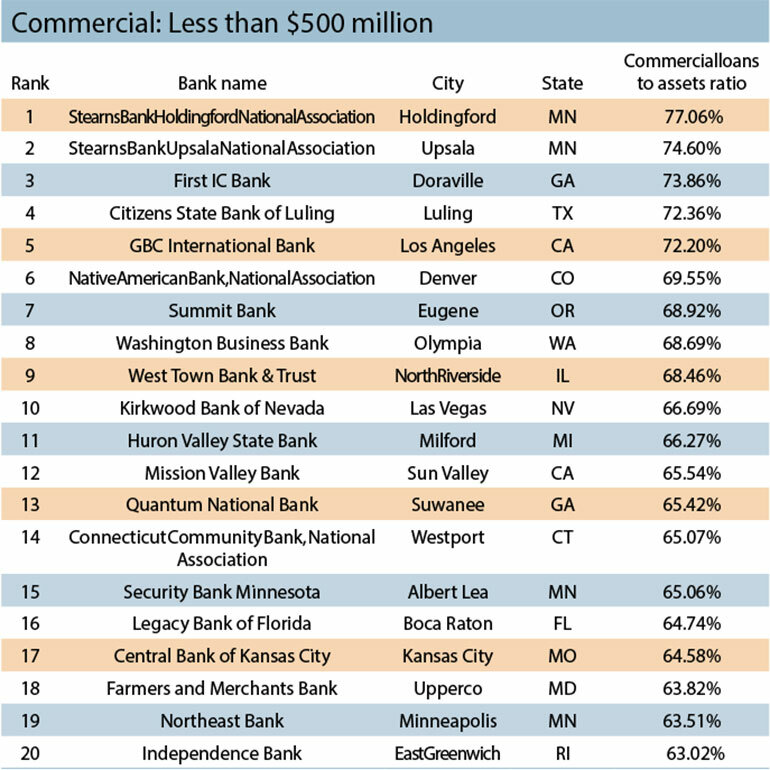 Every year, ICBA calculates the top community bank loan producers in the agricultural, commercial and consumer categories, broken down by asset size. This year’s lending leaders can point to many different success factors, but at the heart of it all is second-to-none customer service. Read on for their stories. Great Midwest Bank’s market savvy, varied borrower portfolio and dedication to a simple, efficient residential loan process set it apart in a competitive environment. 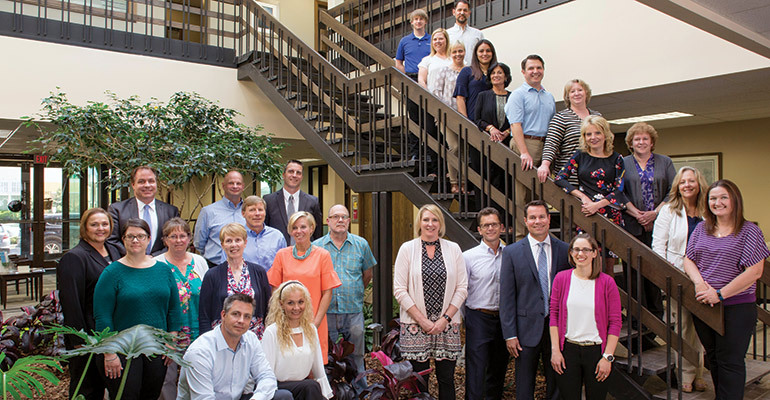 In Brookfield, Wis., Great Midwest Bank relies on a strong team of residential lenders, market expertise and a simple approach to grow its mortgage business. 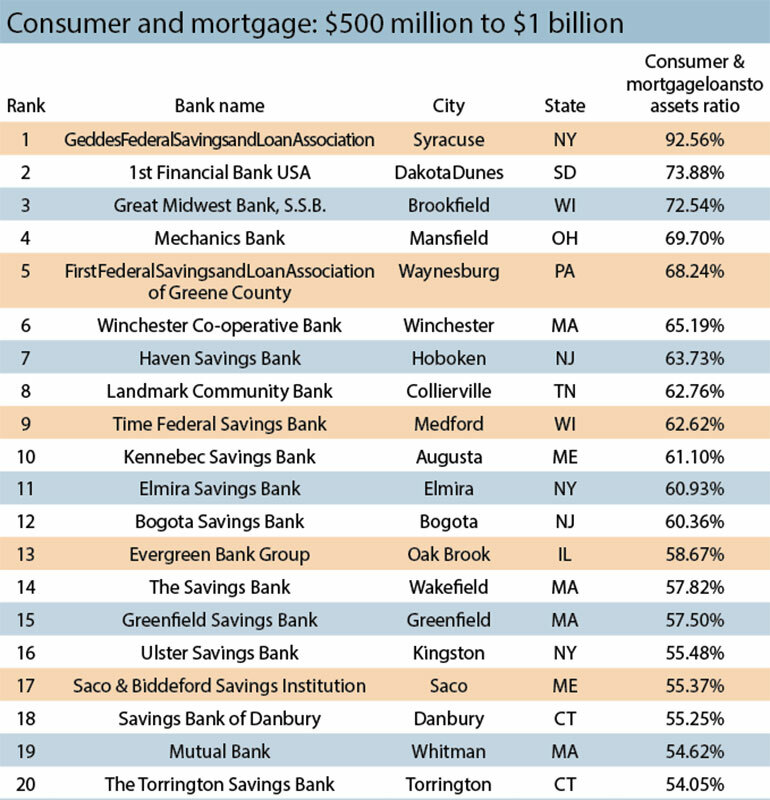 The bank, which has $753 million in assets, reported 6.7 percent annual growth in its consumer and mortgage loan portfolio. How do they do it? “First, we follow a common-sense approach that has been part of our culture since we started in 1935,” says Dennis Doyle, president and CEO. Specifically, the team makes a concerted effort to keep things simple from application through underwriting and closing, he says. This has resulted in great borrower and Realtor/builder loyalty. Great Midwest is primarily a residential lender that provides home mortgage, jumbo, construction and renovation loans, as well as mortgage refinancing for homeowners and homebuyers. The community bank also provides loans for multifamily properties. Its common-sense approach means that a manual does not rule every decision. The lending team looks at loan applications on a case-by-case basis, considering factors such as the house and current market conditions, or a borrower needing to juggle two home mortgages at once. “Second, we know our market,” says Doyle. “We focus on residential lending in our own backyard. Understanding the market in the communities we serve allows us to take a bit more risk than our larger regional and national competitors.” The bank is active throughout Wisconsin, although it primarily serves customers in Milwaukee, Madison and the Fox Valley market, which is an 18-county region in northeast Wisconsin. The third factor, says Doyle, is the team, which includes 11 loan officers. “We couldn’t manage the 50 percent growth of the last four years without the team we have in place,” he says. That team includes both seasoned veterans and newer hires. 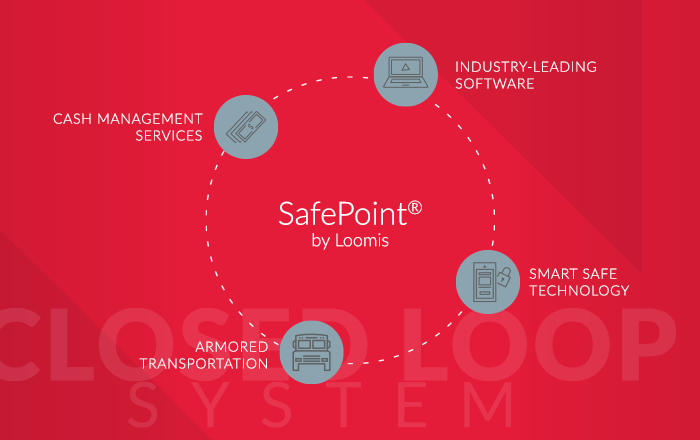 “Our processing and closing team has also been able to adapt to the regulatory environment, especially TRID in late 2015, and keep our turn times among the best in our market,” Doyle says. Loan officers like the fact that the bank’s decision makers are down the hall and very accessible, he adds. 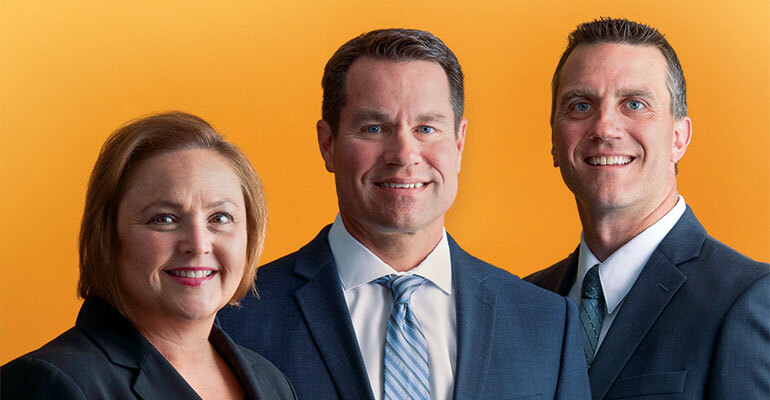 Great Midwest Bank president and CEO Dennis Doyle, center, with (from left) mortgage loan officer Ginny Myszewski and assistant vice president and loan officer Matt Gaulke. Myszewski and Gaulke are two of the bank’s 11 loan officers. “I think we have garnered a good reputation in the community among Realtors and builders, who have come to respect our processes and how we work,” Doyle continues. That helps generate new and repeat business. Loan officers work closely with borrowers so there are no surprises. Combined, those three factors also are a key part in maintaining what continues to be very high asset quality. Among the current challenges for residential lenders is constricted inventory of for-sale homes, which creates stiff competition from other banks, credit unions and online lenders. Great Midwest sets itself apart from those competitors with a portfolio product that serves a variety of borrowers, whether it’s new construction, major renovations, or someone who doesn’t quite fit into the secondary market box that other competitors remain within, notes Doyle. Beth Mattson-Teig is a freelance business writer in Minnesota. Smart, customized CRE loans fuel growth at Bankwell. 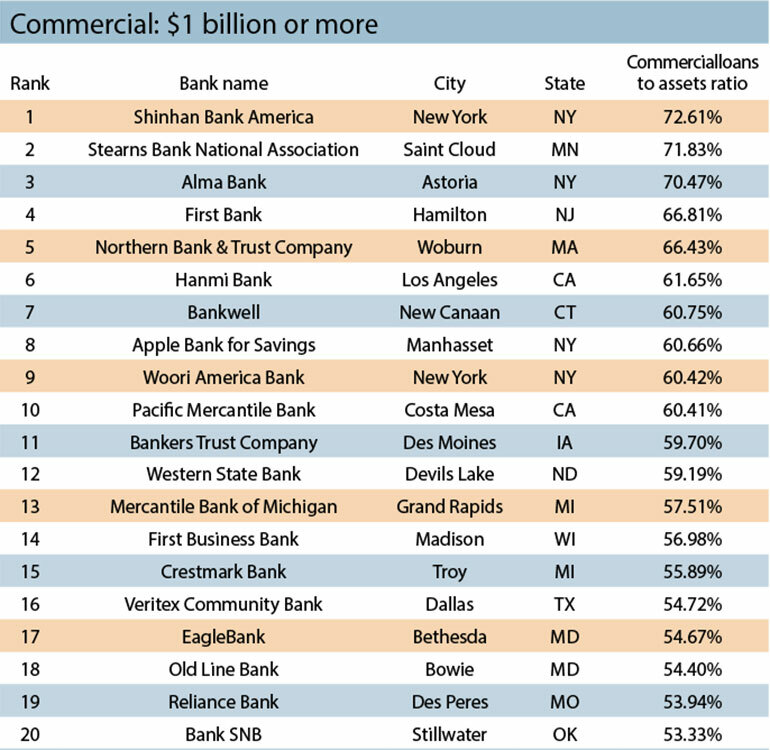 Bankwell credits its commercial real estate (CRE) lending with driving much of the growth in its loan portfolio in 2017. Its residential lending was relatively flat, while the community bank’s commercial loan portfolio jumped 17.9 percent year-over-year. Based in New Canaan, Conn., Bankwell has landed commercial real estate business in what has become a very competitive financing market. Sources range from banks and life insurance companies to commercial mortgage-backed securities (CMBS) and debt funds. 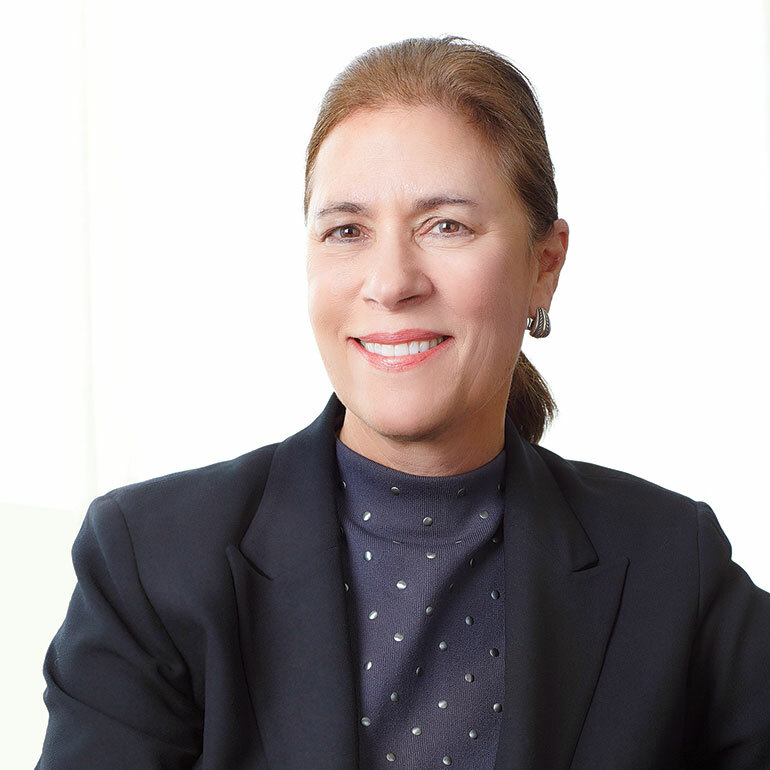 “While we are not necessarily the lowest-cost provider out there, we do pride ourselves on being competitive, being able to deliver what we offer in a term sheet and getting a loan done in a reasonable amount of time,” says Heidi DeWyngaert, chief lending officer and an executive vice president at Bankwell. Among Bankwell’s advantages over other commercial real estate lenders is its purely local decision making. The bank also does its own underwriting and closing. “What we collaborate on and agree to offer is 99.9 percent of the time what we deliver in an efficient timeframe,” DeWyngaert says. At the end of Q1 2018, the bank had about $1.8 billion in assets and total gross loans of $1.5 billion. Bankwell specializes in serving small and mid-size businesses, and has benefited from Fairfield County’s strong and growing business base. Its proximity to the New York metro also means many of the local businesses work with or for businesses based in New York City. The economy has been good, and there has been a gradual but demonstrable increase in business activity in this area, DeWyngaert says. Building strong relationships has been another key to growing the bank’s commercial lending business. Lending can be a commodity business, but there are ways to be more creative if lenders take time to listen to the borrower’s story and develop a rapport, notes DeWyngaert. “We really try to be somewhat creative in that we want to craft a transaction that works for the borrower entity and the bank,” she says. At the same time, she adds, it is important to strike a balance in maintaining conservative and safe lending practices and making good loans. 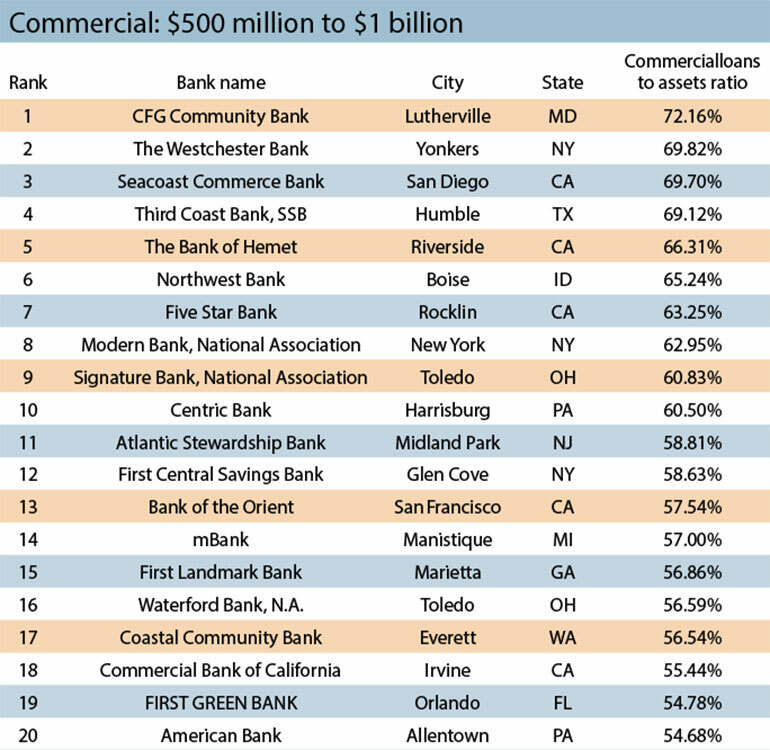 Bankwell provides CRE loans between $1 million and $10 million, with the average size falling between $3 million and $4 million. In addition, Bankwell offers SBA 7(a) loans, which are typically less than $500,000. The bank also encourages its loan officers, and all of its staff, to be involved in the community by volunteering with charity and civic groups or serving on boards of local nonprofit groups and other organizations. In fact, community involvement is part of employee job evaluations. Bankwell also contributes to more than 300 different charities. “We are very involved in the community, and we believe it’s good for business,” says DeWyngaert. 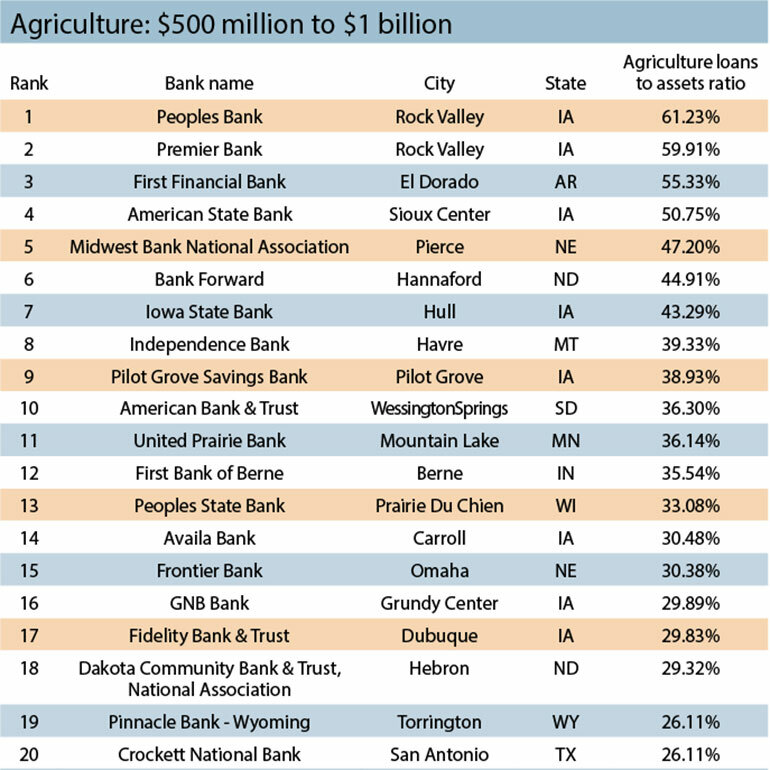 Generations-long customer relationships, sage and honest advice, and committed employees regularly land Nebraska community banks among ICBA’s top ag lenders. Nebraska is called the Cornhusker State, and its vast agricultural riches justify the name. 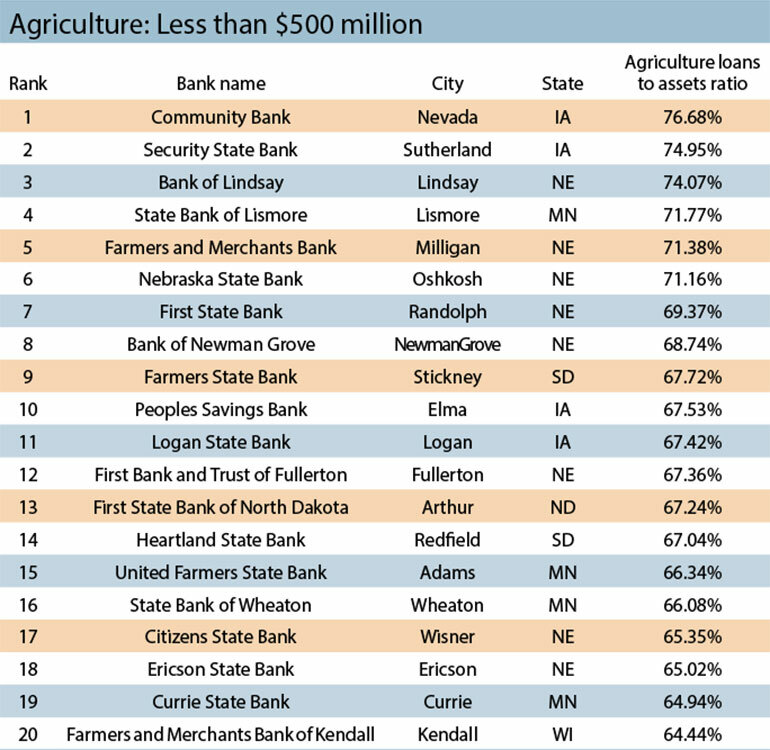 It comes as no surprise, then, that Nebraska banks comprise half of the top 10 agricultural lenders in the under $500 million asset class. 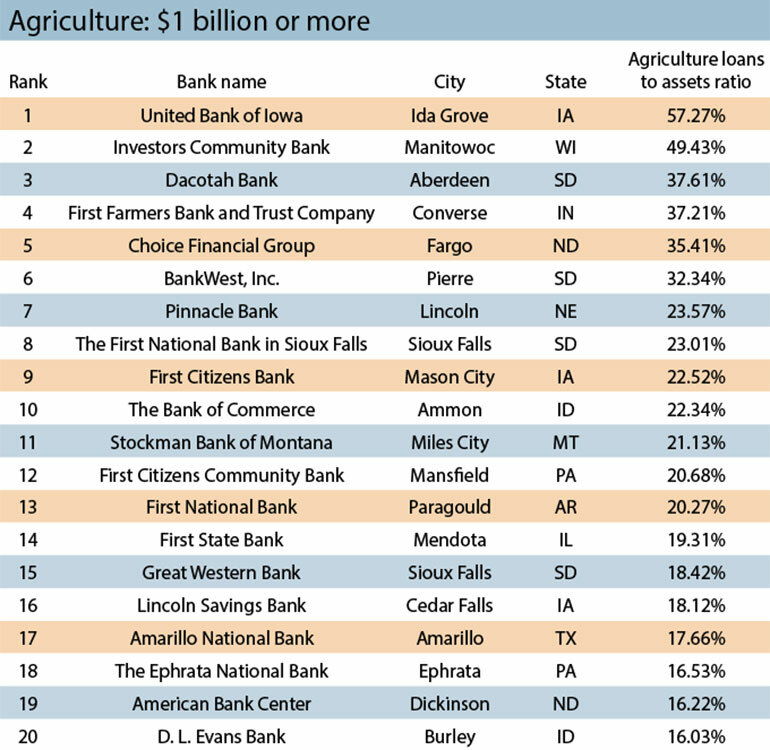 First Bank and Trust of Fullerton, an $82 million-asset institution in eastern Nebraska, is the 12th-ranked lender in that category. At least 95 percent of its lending is agriculture related, says Kurt Pickrel, the bank’s president. “We’ve been doing this since 1881, so we have the systems in place,” Pickrel says. “We work with a lot of second- and third-generation farmers. Pickrel says the bank’s success is partially due to the advice they provide these seasoned farmers. “We do a lot of different scenario testing with them,” he says. 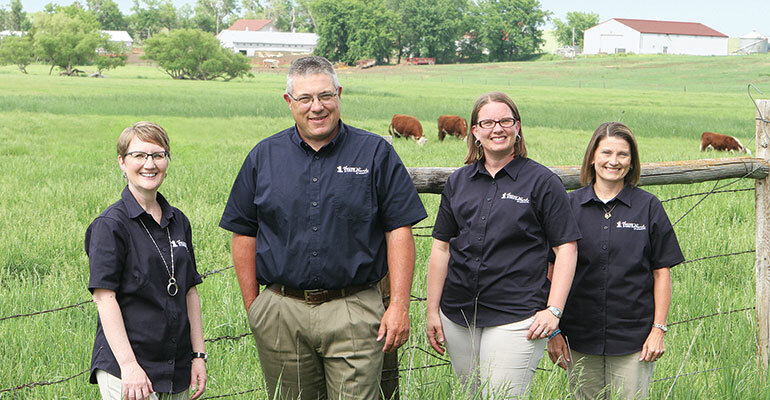 “At the end of the day, the farmers run their own businesses, but we try to give value-added advice and a depth of strategic planning to their operations that will allow them to prosper in multiple scenarios.” Providing wise borrowing advice is also key to the success of Bank of Newman Grove in eastern Nebraska, according to president Jeffrey Gerhart. Gerhart says he and his lenders sit down with the farmers to evaluate their income, expenses, existing debt and other factors affecting their ability to take on more debt. 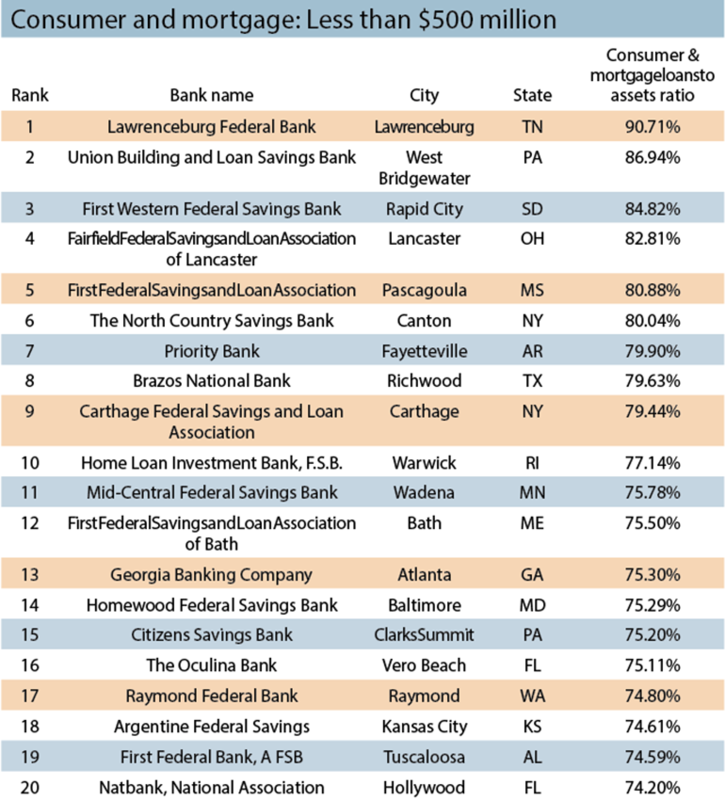 First State Bank in Randolph, Neb., which has $63 million in assets, is the seventh-ranked bank in the sector. Bank president Mark Linville attributes his bank’s success to long-serving employees.